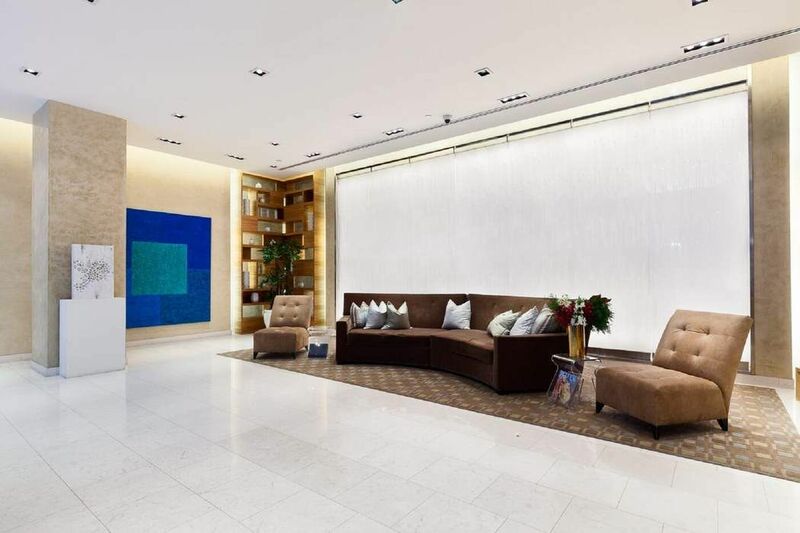 39 East 29th Street Apt 10C, New York, NY 10016 | Sotheby's International Realty, Inc.
$1,549,000 1 Bedroom1 Full Baths788 sq. 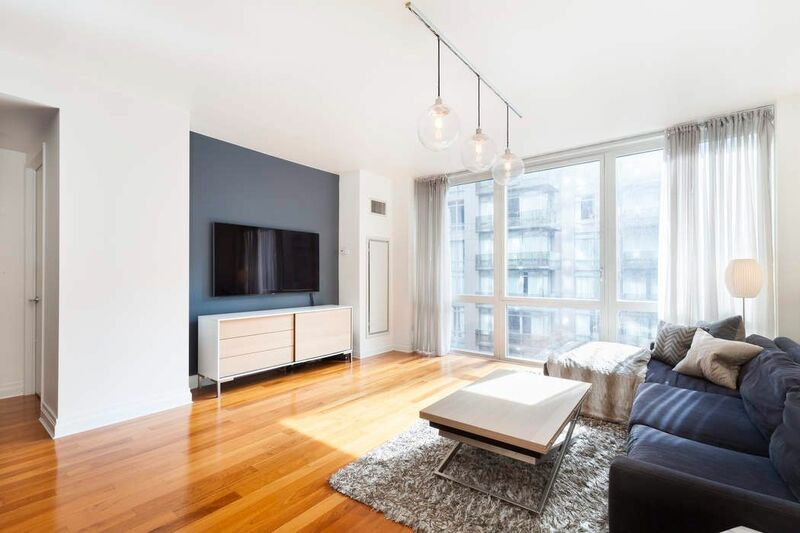 ft.
Twenty9th Park Madison has established itself as one of Manhattan’s most desirable residences, an achievement built upon the trifecta of outstanding design, outstanding amenities and outstanding location. Conceived as a modern and conspicuous addition to its late-19th and early-20th century neighbors, the facade and lobby serve well the personality of the building and residences. 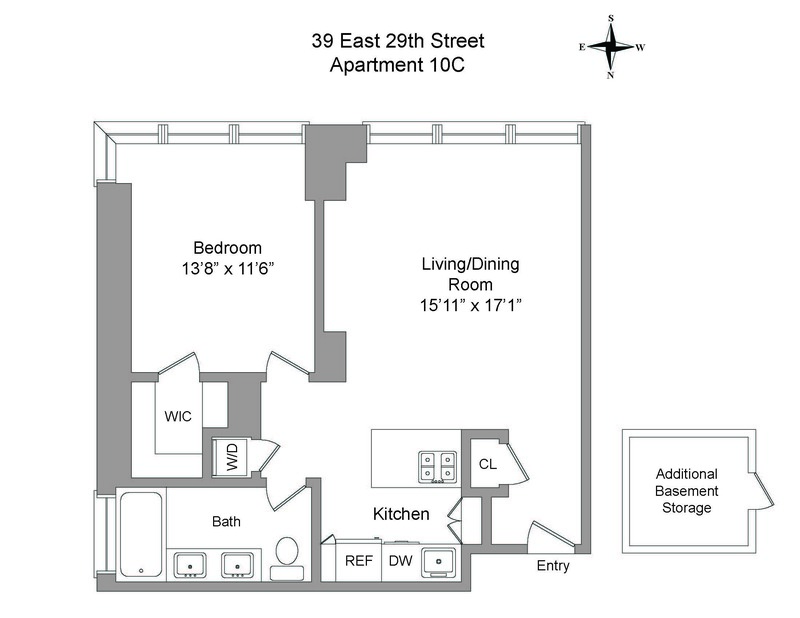 An outstanding 1-bedroom layout, 10C features generous proportions, a dual vanity bath and customized walk-in closet. Boasting floor-to-ceiling windows, the apartment offers abundant Southern sunlight. 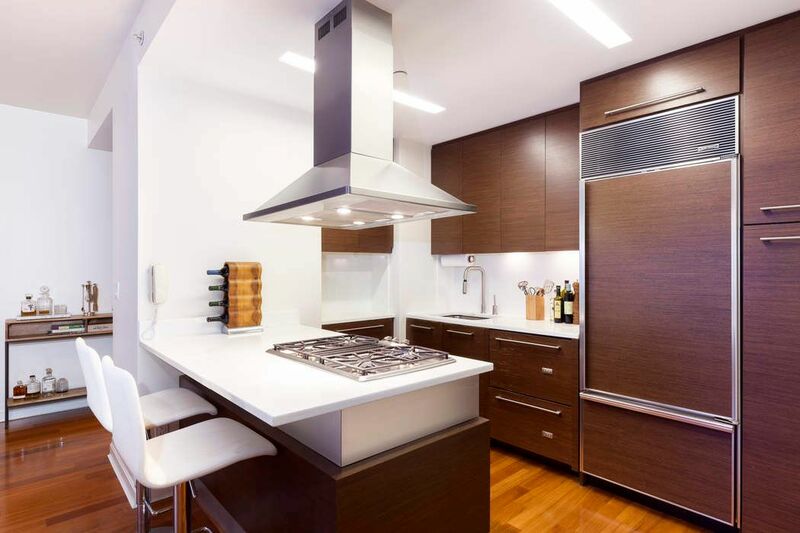 Appointments and finishes throughout the unit and building express continuity and are top-of-the-line. 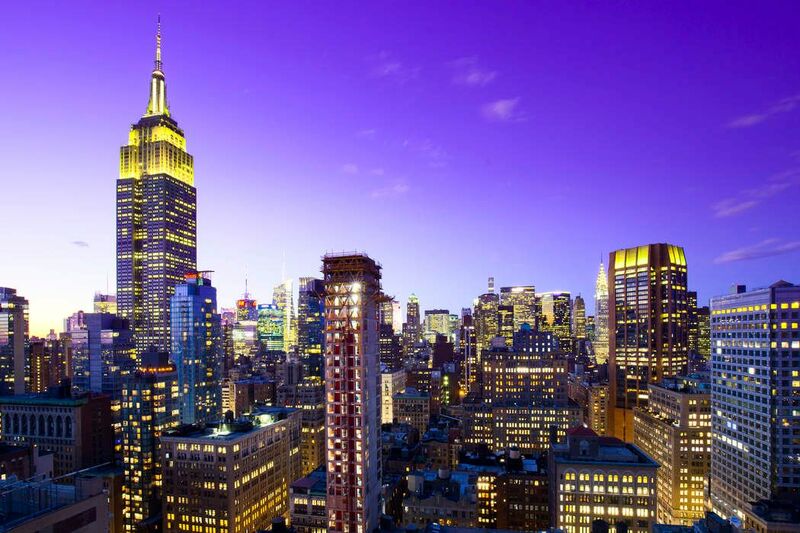 The rooftop lounge is arguably the best in the city, affording a 360-degree viewing of the skyline’s iconic buildings. During the spring and summer, couple those postcard views with the rooftop’s sunbathing lawn, cabanas and grills to vacation without ever leaving home. 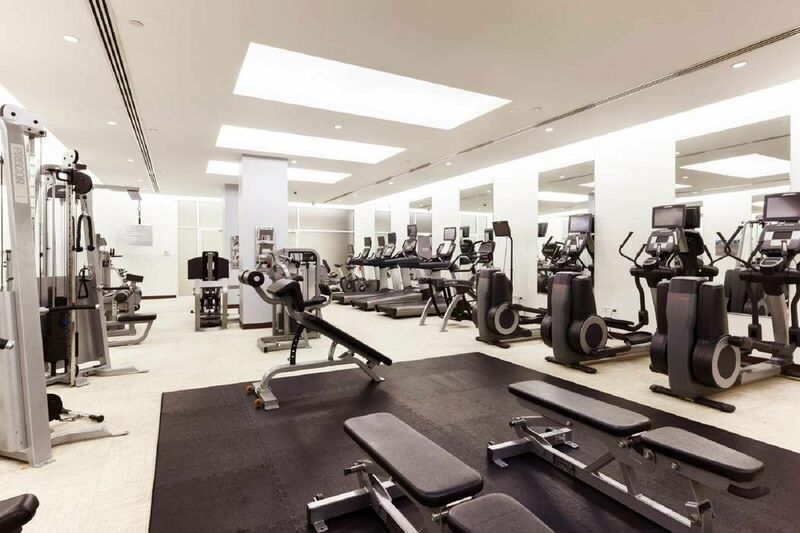 On the lobby level, the health club quality fitness center replaces the expense and inconvenience of a gym membership. NoMad is one of Manhattan’s most coveted neighborhoods, offering critically acclaimed restaurants, hotel brands on the world’s trendiest shortlist and Madison Square Park, a cultural and epicurean center since the mid-1800’s. Delivered with deeded storage locker. Twenty9th Park Madison has established itself as one of Manhattan’s most desirable residences, an achievement built upon the trifecta of outstanding design, outstanding amenities and outstanding location.Conceived as a modern and conspicuous addition to its late-19th and early-20th century neighbors, the facade and lobby serve well the personality of the building and residences. 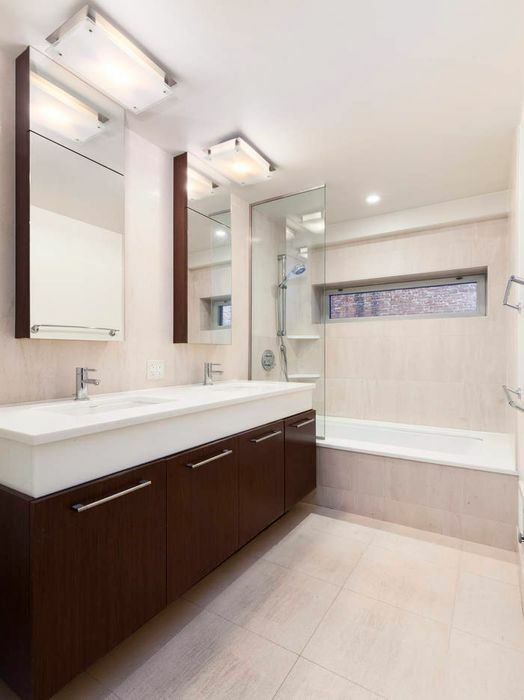 An outstanding 1-bedroom layout, 10C features generous proportions, a dual vanity bath and customized walk-in closet. 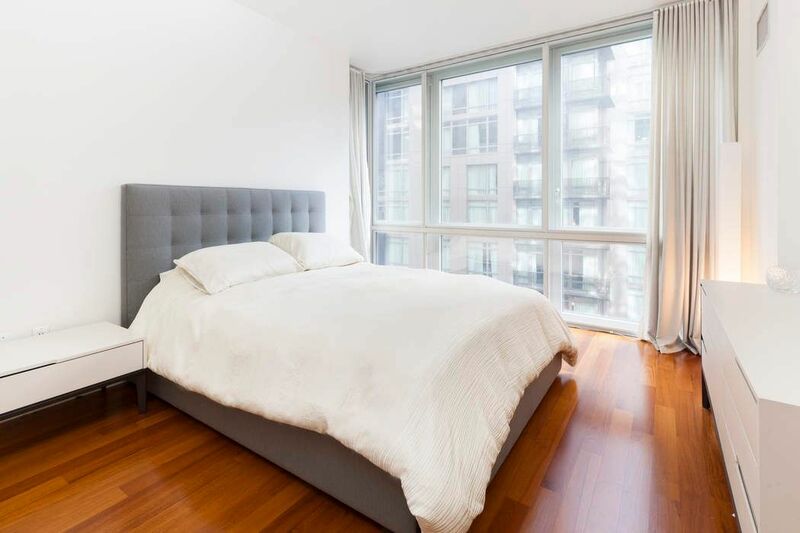 Boasting floor-to-ceiling windows, the apartment offers abundant Southern sunlight. 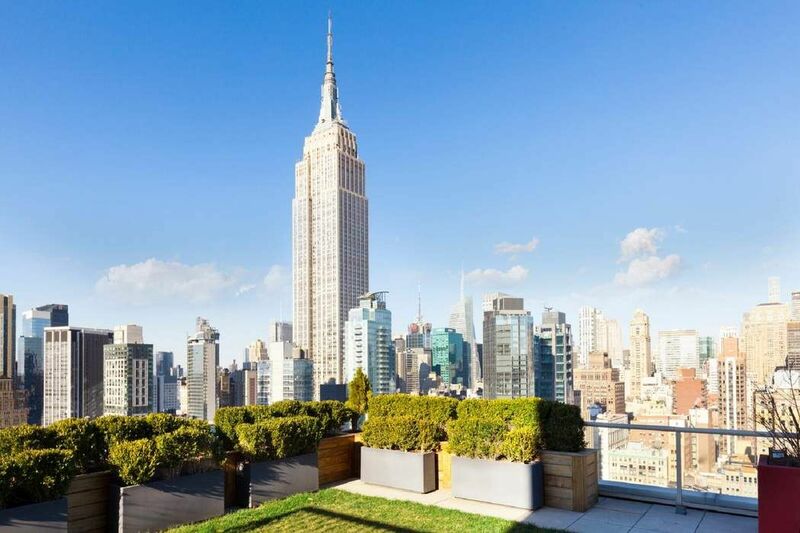 Appointments and finishes throughout the unit and building express continuity and are top-of-the-line.The rooftop lounge is arguably the best in the city, affording a 360-degree viewing of the skyline’s iconic buildings. During the spring and summer, couple those postcard views with the rooftop’s sunbathing lawn, cabanas and grills to vacation without ever leaving home. On the lobby level, the health club quality fitness center replaces the expense and inconvenience of a gym membership.NoMad is one of Manhattan’s most coveted neighborhoods, offering critically acclaimed restaurants, hotel brands on the world’s trendiest shortlist and Madison Square Park, a cultural and epicurean center since the mid-1800’s.Delivered with deeded storage locker.